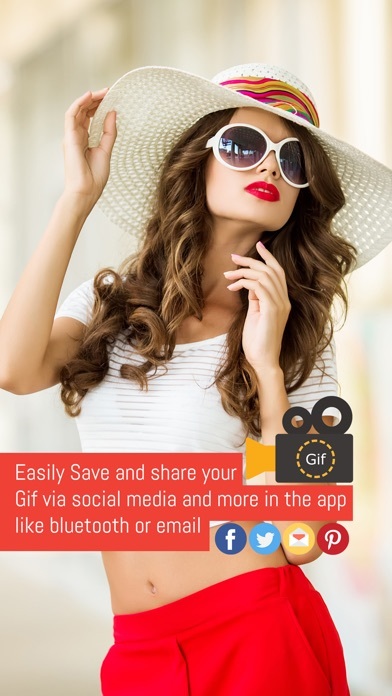 Gif Maker, Video to GIF: Convert you video to GIF with this "GifMaker" app & share with your family & friend. 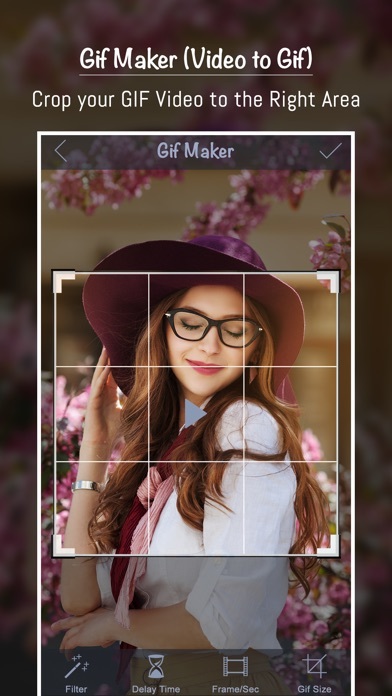 Clip the funny moment & crop desired part from any video & make animated photo in a single click only. Also apply effects to your gif to make it look more amazing. How to Use: - Select any video. - Apply filter effects. - Select delay time (time for each frame in the GIF) - Select Frame Rate. - Crop Save & Share & Enjoy!